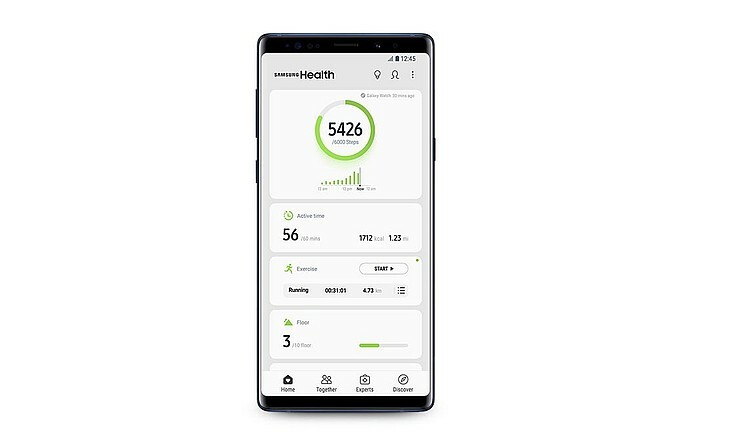 Providing health- and wellness-related services to a crowd of over 65 million active users worldwide, Samsung Health has just been updated to version 6.0. This major release comes with a redesigned interface, updated tools, as well as a whole new range of personalization options. 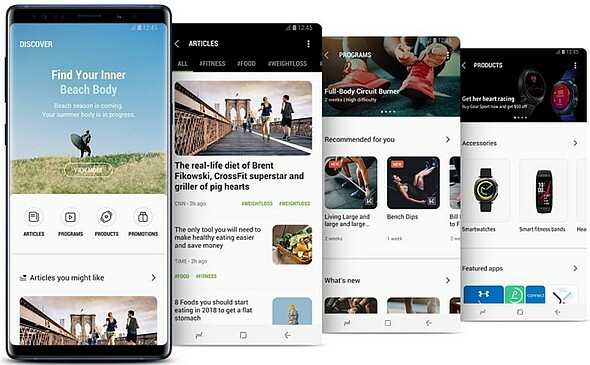 Once known as S Health, Samsung's health and fitness app that has been renamed as Samsung Health a while ago has just received a major update. 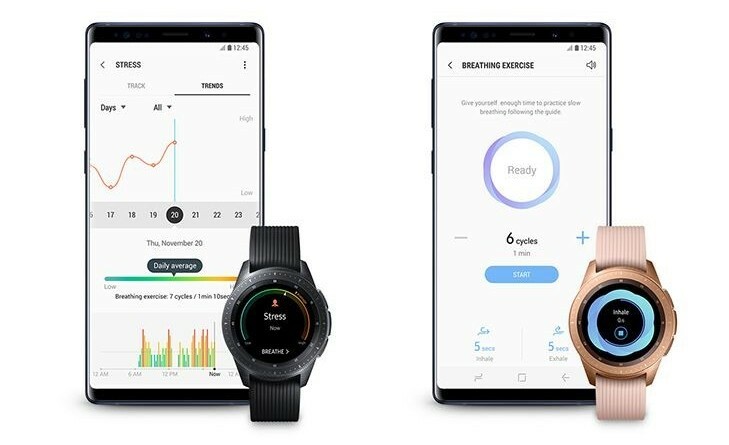 According to the official press release, Samsung Health 6.0 "continues to drive health and wellness innovation with enhanced personalization, accessibility and wearable integration." Samsung claims that the aforementioned app has over 65 million monthly active users worldwide and that the latest version comes with improved personalization capabilities that "empower users to take greater control of their health and wellness," updated health and fitness tools, all integrated into a whole new user interface. 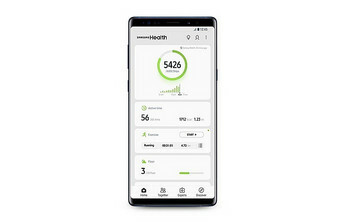 Samsung Health 6.0 requires Android 5.0 Lollipop or later, but it also works on iPhone 5 (or later) handsets that run iOS 9.0 and above. As usually happens with such apps, the features available depend on the region, service provider, and hardware/software combination.